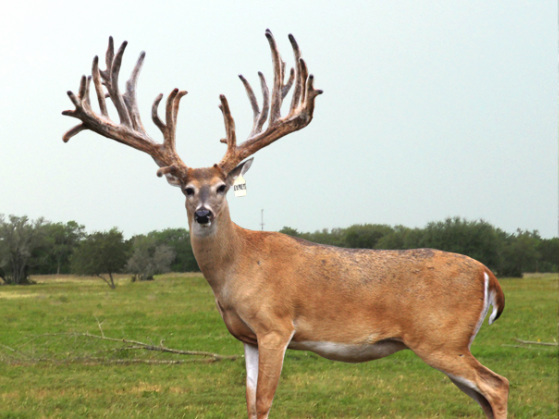 Express is a deer that could be one of the most proven throwing bucks ever in the state of Texas. His pedigree is a cross out of the awesome Gladiator Line and Robert Williams line. Express is out of Gladiator II and a Robert Williams 727 and Kutzer doe. Express has incredible width, tine length and good brows. He also tends to throw those characteristics into his offspring. 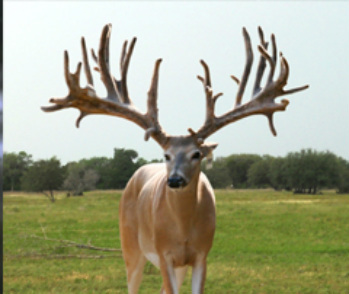 Unfortunately Express is deceased, but his legacy continues in many of our does and several of our breeder bucks including Sudden Express and Double Wide Express. 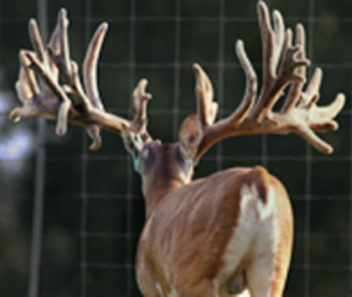 If you are interested in offspring or bred does to Express, please contact us or give us a call.